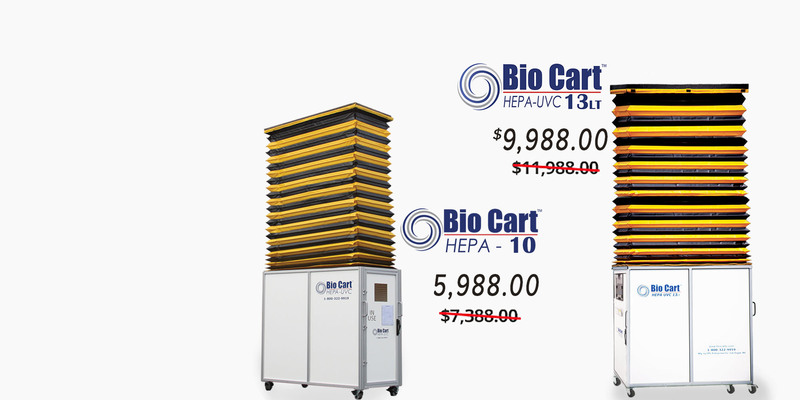 The Bio Cart 10 and Bio Cart 13LT. We present to you, the world's most advanced and innovative mobile dust containment cart. The Bio Cart 13LT is the only tablet based containment cart available on the market, and comes equipped with many other amazing features and options. Click below to learn more. The Bio Cart has 2 available heights, 10 ft. and 13 ft. The Bio Cart will easily fit through most doors and elevators, with variable height adjustments that expand to over 13″ feet. 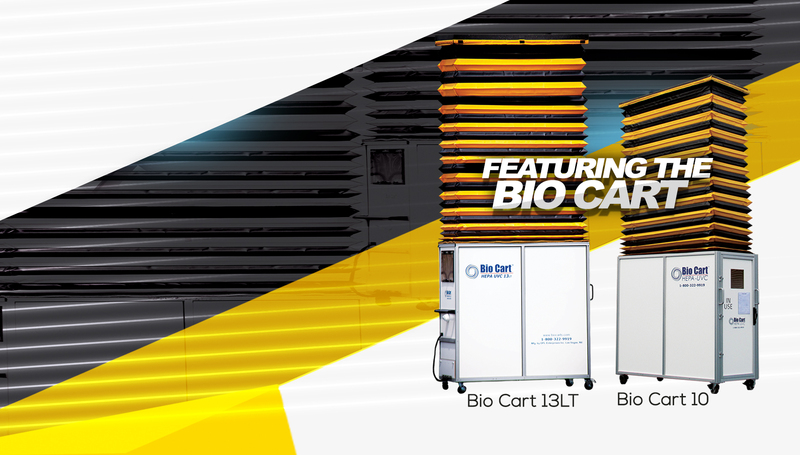 Learn more about the company behind the Bio Cart. Air-Care has been the leader in indoor air quality for the last 39 years. We continue to maintain our outstanding reputation by providing our clients with quality customer service and products that are manufactured right here in the US. To learn more about our financing options, click below. 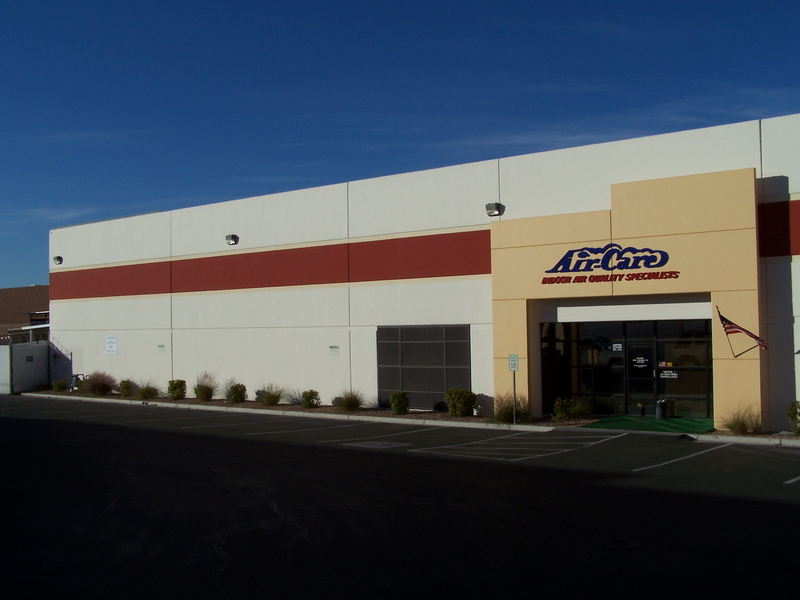 With over 39 years of experience in the air-duct cleaning industry, Air-Care continues to sustain the reputation for manufacturing only the highest quality air-duct cleaning equipment & Mobile Dust Containment Carts. Our passion has always been to create top high-end products that are simple, easy to use, and cost effective without sacrificing quality. The introduction of the Dust Containment System, The Bio Cart, starts a new chapter, in Air-Care’s long history, of providing the tools to support a healthier and cleaner indoor environment for everyone. While pursuing further ways to make it easier for clients to maintain a healthy clean air environment, the vision for the Bio Cart was created. Together, with our top engineers and designers, Air-Care birthed the most advanced, easy to use, portable containment cart available on the market today! The Most Advanced Easy to Use Portable Containment Cart Available on the Market! Introducing the world’s most innovative mobile dust containment unit, The BIO CART. The exclusive features available with the Bio Cart are that of no other portable dust containment unit on the market today. The latest technology and research was used in the design and implementation of these features. The Bio Cart is the only mobile containment cart that offers a tablet-based control panel and features power-assisted bellows. The Bio Cart is used when the integrity of the indoor air is at risk of being compromised during any of the following activities: Communications / IT Cabling Projects, Plumbing installation and maintenance, Clean room alterations and maintenance, Pneumatic tubing installation and maintenance, Asbestos inspection and abatement activities, HVAC installation and maintenance, Electrical systems installation and maintenance, Firewall repair and fire inspection, Light fixture re-lamping and ballast replacement. 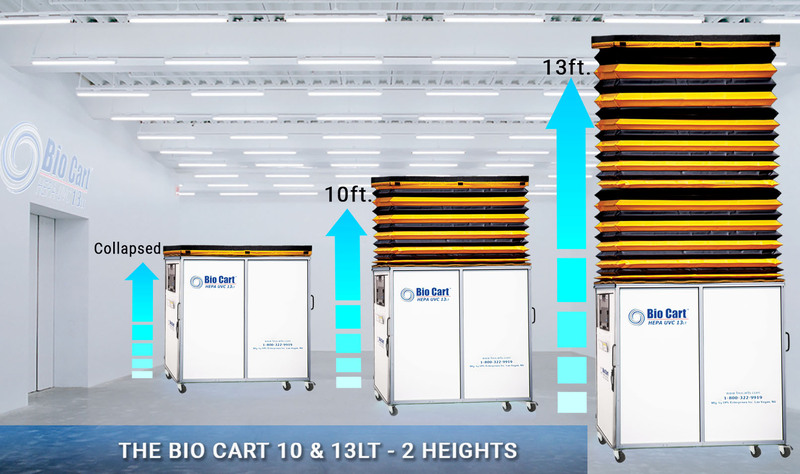 This is why the Bio Cart is especially useful for hospitals, electrical contractors, and IT professionals who need to access the space above ceilings without contaminating the room or areas around it. Free Shipping Within The Continental US - For a limited time!